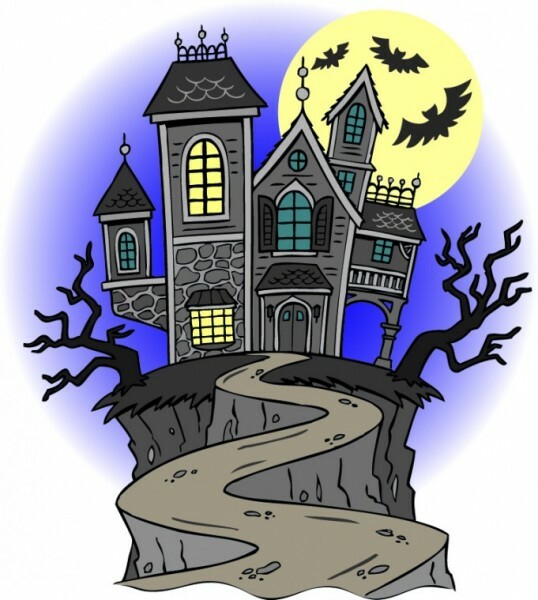 Blog Spooky Story Writing Workshops! SPOOKY STORIES WITH A TWIST! Come to a spooky writing workshop and create eerie characters from the afterlife and beyond. Scare your readers, and yourself. Finish the story with a surprising twist! Tween Workshop: Thursday 30th October 1.30 -4.30p.m. in Skerries Mills, Skerries, County Dublin. (10 -14 year olds). Average number at this workshop is six / seven. The maximum number is twelve. To book please go to my online booking!